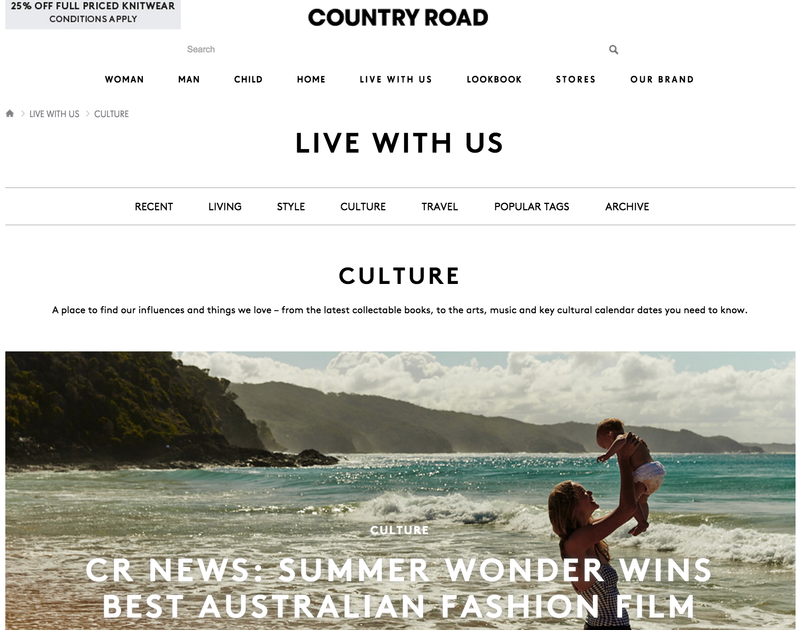 Fashion brands have historically always been great at creating a whole persona and lifestyle concept around themselves, but Aussie label Country Road is really proving how content marketing for brands these days needs to be much much more than a half-hearted blog and the occasional catalogue. CR has a clearly thought-out content strategy, evidenced first and foremost by the fact that they’ve bothered to give their blog a more creative name – “Live With Us” is a thriving content publishing hub which publishes everything from recipes and design advice, to travel articles, interviews with prominent designers and how-to guides for decorating your home. 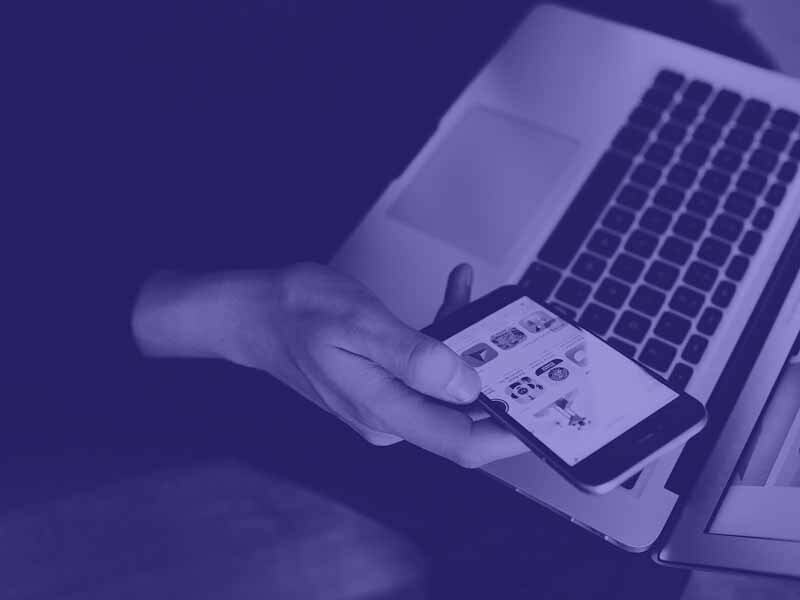 Why it works – Country Road wins mega points in this area because of the consistency of its cross-channel content marketing – everything from its Instagram presence to their onsite blog has been deliberate, curated and calculated move. The brand has a very carefully considered aesthetic which is evident in much more than just their clothing and accessories. Everything they publish on the web also adheres to this ‘look’, including the videos on their YouTube channel, which you could almost tell were by the brand, even without the logo in the bottom corner. 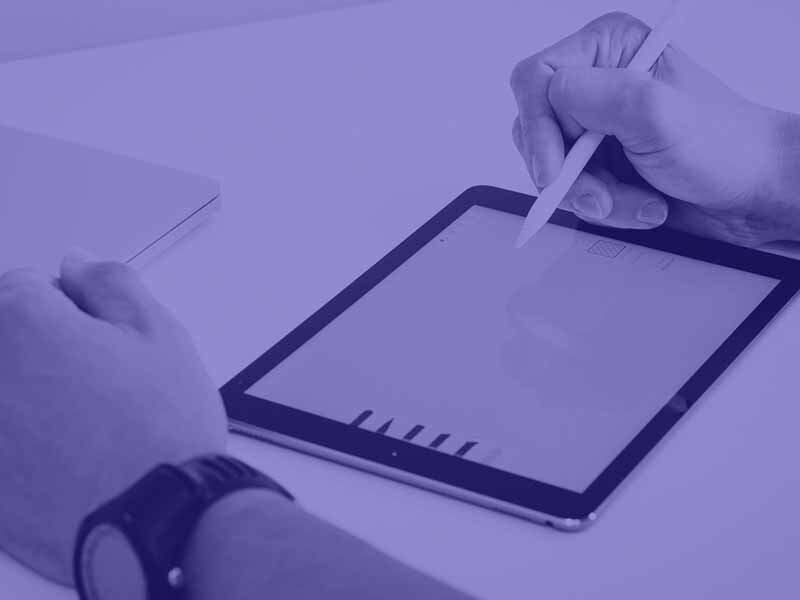 CR are also great at using their blog posts to very gently push their “marketable offers”, as our veteran SEO chieftain, Scott Pittman, likes to say. Check out the (admittedly drool-worthy) jaffle inspiration blog post, under which they’ve conveniently included a “shop tablewear” content block, linking to servewear pieces in their current collection – just in case you want a super stylish, minimalist, pastel-coloured plate on which to serve that delicious jaffle (and after reading the post – you really do). If there’s one brand that can make you excited about trackie daks, it’s Bonds. More Aussie than having a coldie at the cricket, Bonds does a fantastic job of sticking to their laidback, chilled out image they’ve created around their range of casual wear and baby wear. 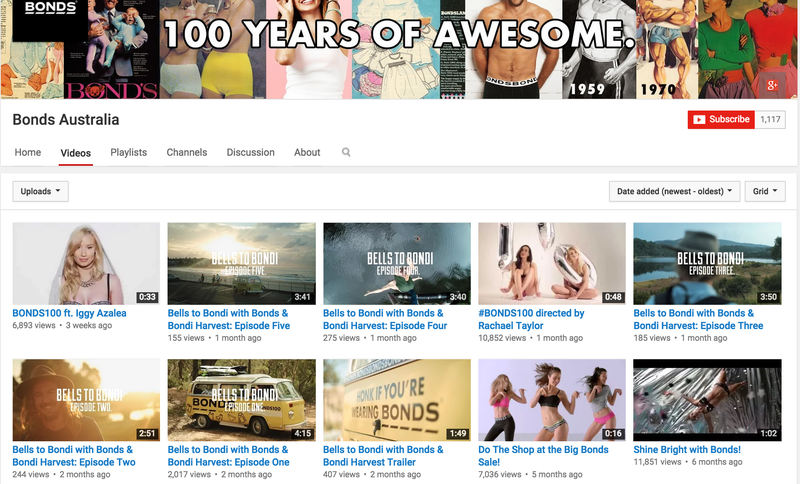 Why it works – Bonds has just about every single one of their content marketing avenues covered, using everything from celebrity ambassador campaigns with the likes of Iggy Azalea, YouTube series (we loved the Bells to Bondi series, produced in collaboration with OzHarvest), blogger collaborations, and much much more. With their blog, Bonds has also tapped into that ridiculously lucrative market that is the mum and bub market, with articles and tips geared specifically towards mothers and their little ones. Practical advice articles cover everything from ‘How to prevent your newborn from scratching’ to ‘How to pack an emergency hospital bag’ for expectant mothers. All in all, the perfect combination of whimsical, inspiration lifestyle and travel videos, ‘how to wear it’ style advice posts, and helpful (and admittedly rather cute) advice articles for mums. 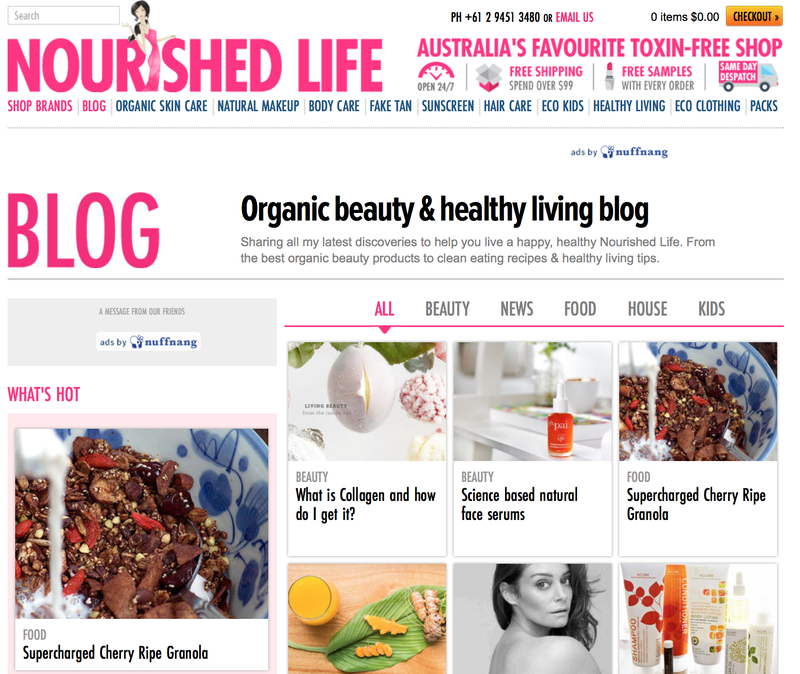 Nourished Life is an Australian online retailer of organic skincare, body care, health foods, vitamins and other eco-friendly cleaning and lifestyle products. They’ve got a rather healthy-looking blog to boot as well, which leads us to believe that it’s definitely been stocking up on its fair share of superfoods and green smoothies. Why it works – Health and beauty has always been very much an information-driven industry, with thousands of people seeking out articles, recipes and advice to help them lead a healthier and more energised life. What works so well about Nourished Life is that they strike the perfect balance of blog posts that have nothing to do with the brands and the products they sell (case in point: this post comparing different cold press juicer machines) and posts which very softly sell the products that they stock. The posts that do mention their for-sale products still contain helpful information on how to use them in your daily regime, interviews with the creators of the brands, and lists of packing essentials for things like summer holidays, for that healthy dose of inspiration. A big green thumbs up to this little organic health hub on the web. 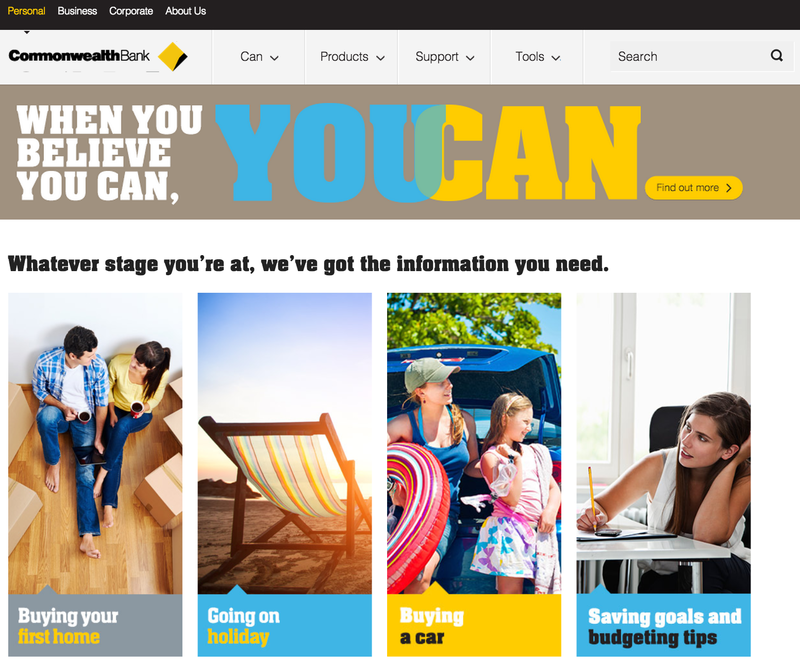 For an industry that can sometimes be a little boring and dry, CommBank has well and truly turned their website into a thriving hub of information for their customers and non-customers alike. The big 4 bank publishes handy guides, how-to articles and other pieces of helpful content catered to people at every single stage of their lives – whether you’ve just opened your first school savings account, starting a business, or are planning for retirement. Why it works: By catering for both their individual and their business customers with helpful guides and how-to pieces, CommBank sets themselves up well as thought leader in the industry, and provides real value to its clients, whether they eventually sign up as customers or not. Their pieces are also easily sharable, making them perfectly placed to gain genuine links from people linking to and sharing their quality content. Have you noticed any brands doing a particularly great job of marketing their products at the moment? Let us know in the comments below! General What does Remarketing look like?